It’s been forty-five years since Coca-Cola first declared its desire to teach the world to sing. However, the brand’s music ties run deeper than the iconic ‘Hilltop’ ad. Coke can link the brand’s music connections back to 1905 when the brand began distributing sheet music. In recent years, Coca-Cola has worked with major performing artists to create Coca-Cola songs including its global anthems for the 2012 Olympics as well as partnering with Spotify to launch a branded app. Most recently the brand enlisted Avicii and Conrad Sewell to release the branded song “Taste the Feeling”. 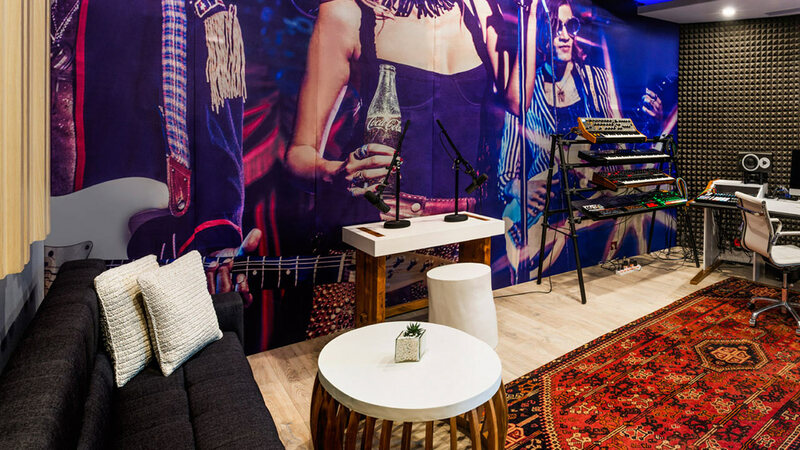 For its latest Coca-Cola Music initiative, the brand has teamed with the stylish W Hotels Worldwide to sponsor the group’s music studios. 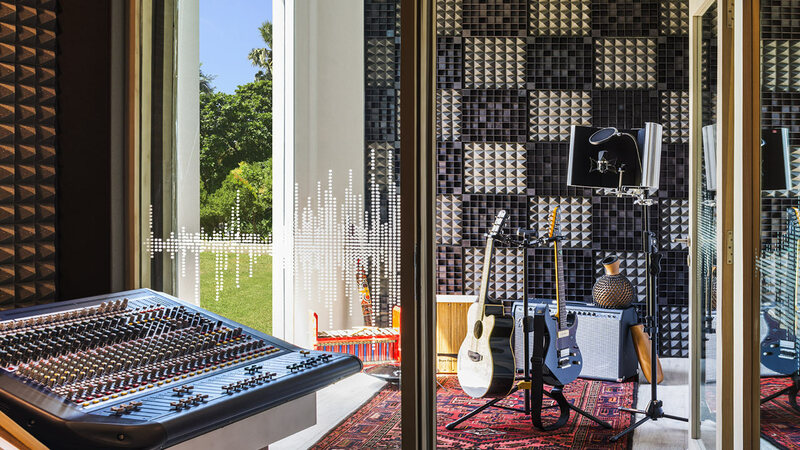 The W Sound Suite, in partnership with Coca-Cola, aims to attract professional recording artists, studio musicians, and producers to record while on holiday. The move aims to appeal to musicians and their fans and, no doubt, scores of wannabe music makers. 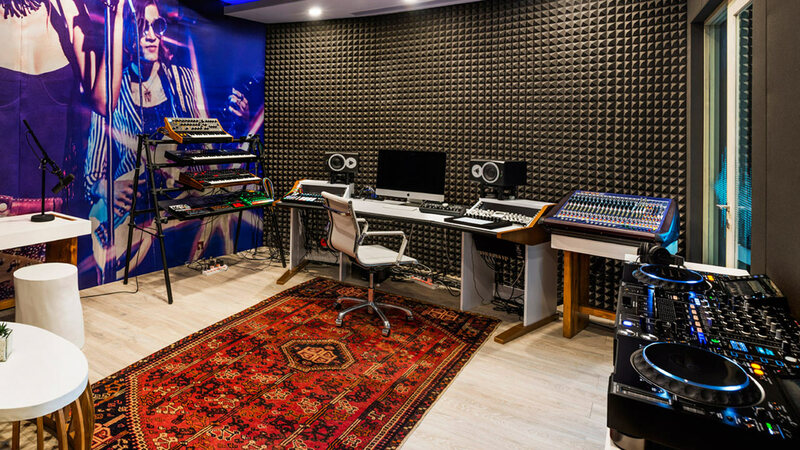 The first W Sound Suite has launched at W Hotel Bali – Seminyak, complete with sound insulation and a vocal booth, hotel guests who rent the space and will receive a private music class from W Bali’s Music Curator. 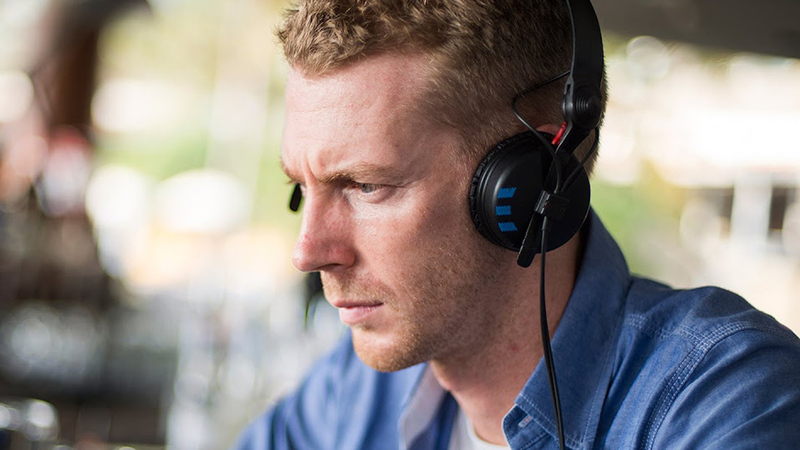 The W plans to launch the studios in Hollywood, Barcelona and Seattle. 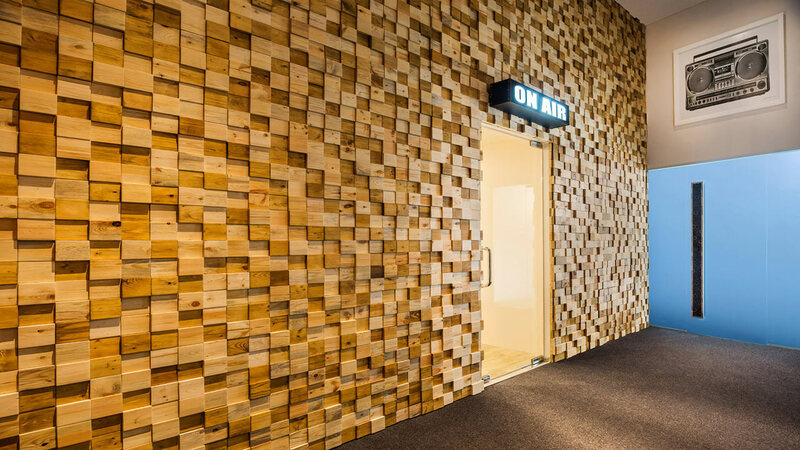 The studios design pays “tribute” to Coca-Cola with the “subtle integration of the brand’s colors and painted lyrics on the walls. The W Hotels group is well known for its laid-back style and strong music connections, with its hotels featuring live DJs in its bars, signature compilation CDs, and the curated playlists piped throughout its properties. 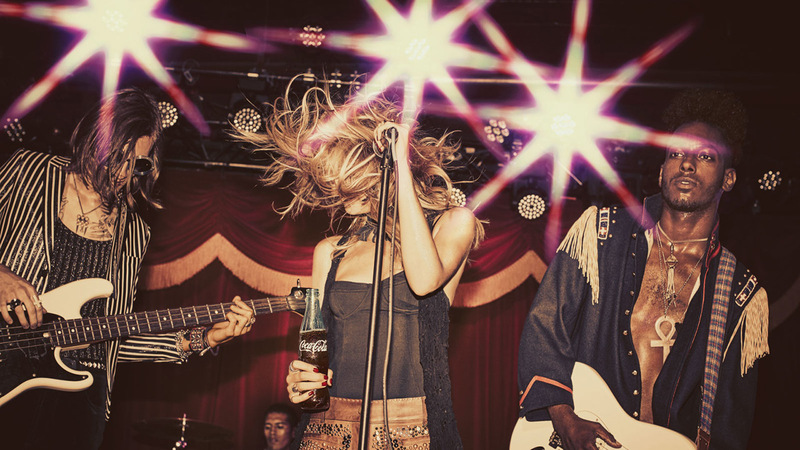 Coca-Cola’s aim is to connect its brand with influential music makers and further align the brand with music.